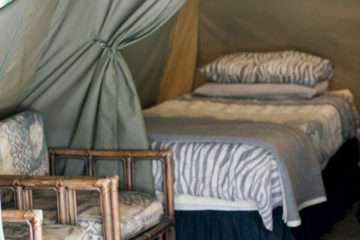 Ultimate 4 Day Kruger Park Tented Safari - Experience True Africa! 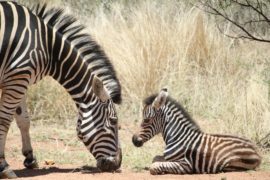 Join us on a guided 4 Day Tented safari to the Kruger National Park, return road transfers, safari drives, accommodation, breakfast and Dinners are all included in this amazing Safari package. 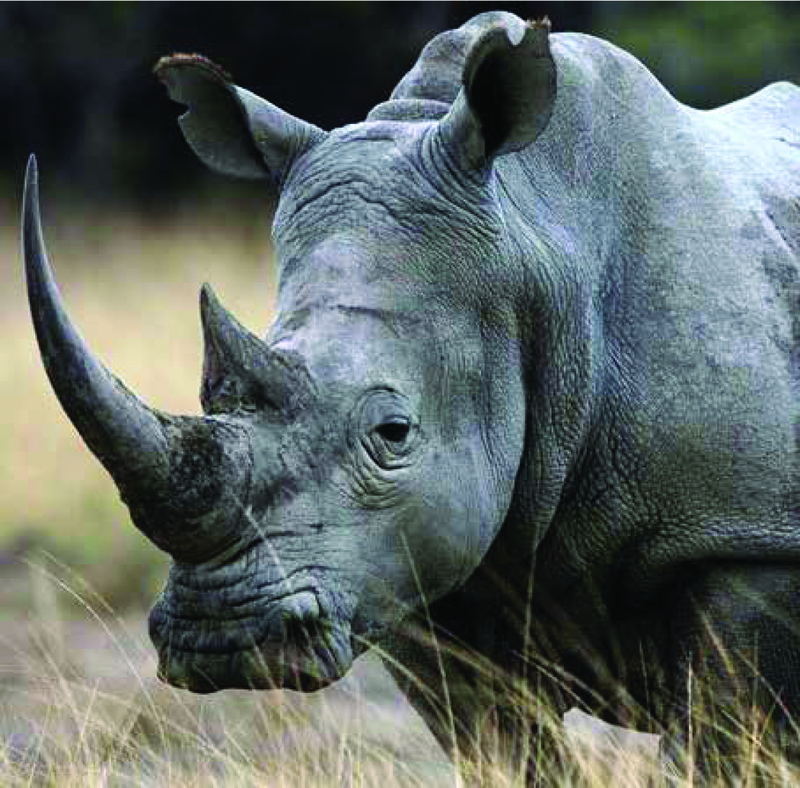 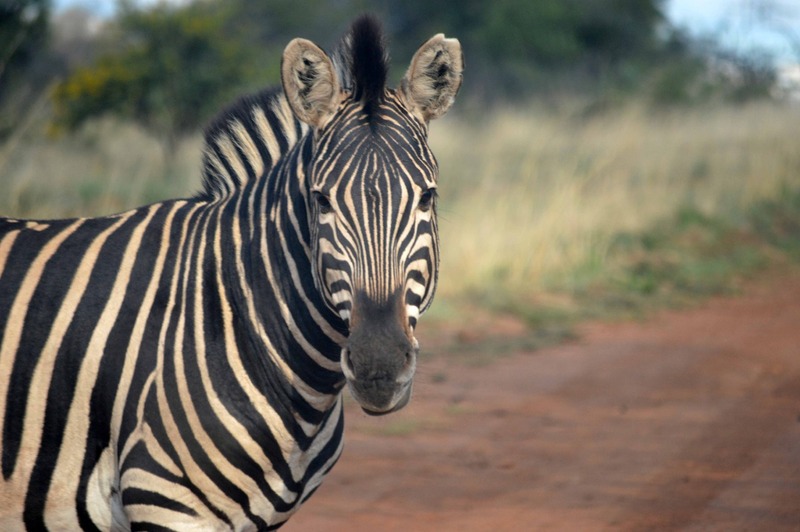 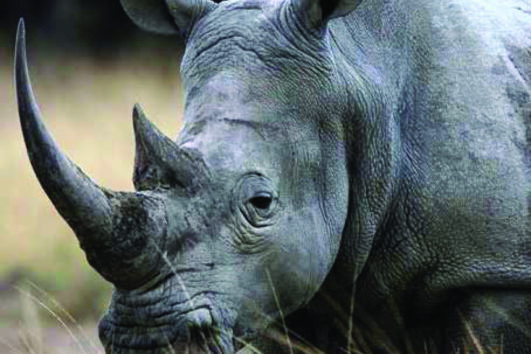 MoAfrika is one of South Africa’s preferred safari providers. 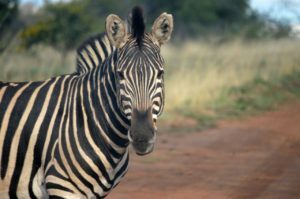 For the last 15 years, we have been taking guests on safari trips throughout South Africa with one of our more popular safaris being those that take guests into the African wild. 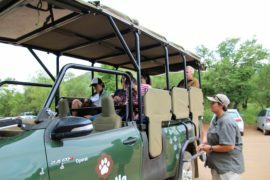 When taking guests to game parks, wildlife reserves and the Kruger National Park, MoAfrika is committed to giving guests the most memorable experience possible. 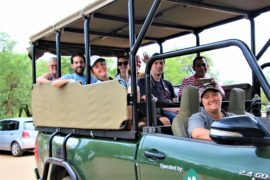 We are also committed to making every one of our safaris eco-friendly and sustainable for the environment.View our 4 Day Kruger Park Safari Details below. 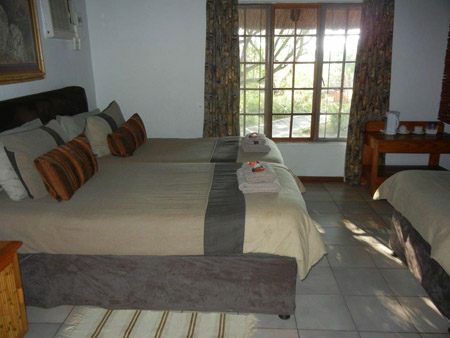 We will collect you from your Johannesburg accommodation or from the OR Tambo International Airport. 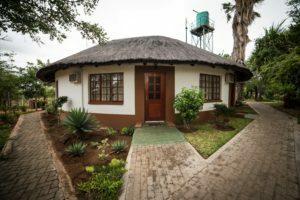 We then transport you in the comfort of an air-conditioned vehicle, via the town of Dullstroom or Nelspruit, to the Tremisana Lodge located in the Big 5 Balule Game Reserve. 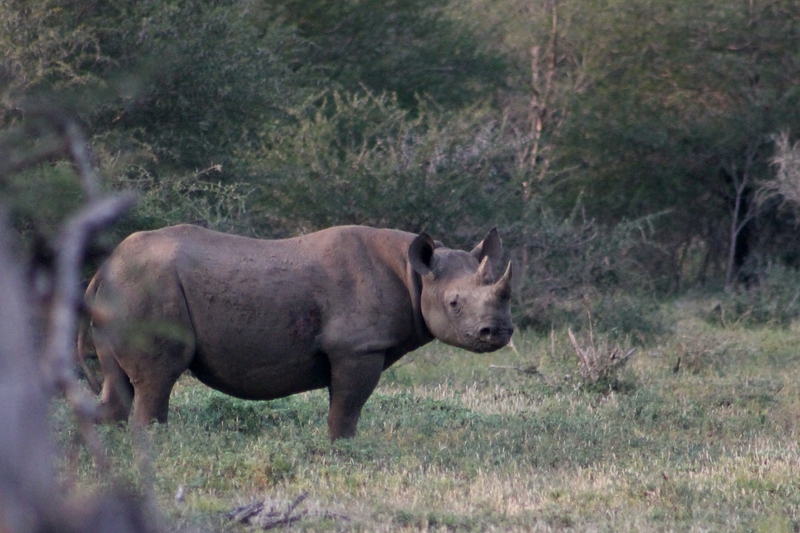 After arriving and settling in, you are taken on a sunset game drive through the reserve in a Landcruiser. 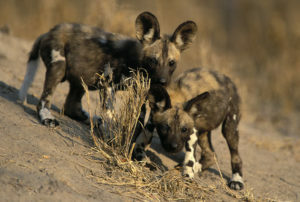 Nocturnal animals are spotted using spotlights. 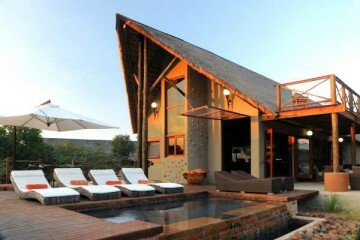 We return to a delicious Bush Braai dinner at the Marula Tree Boma. 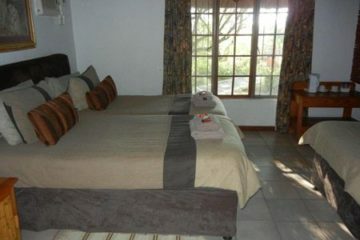 Your accommodation on this night will be in a chalet. 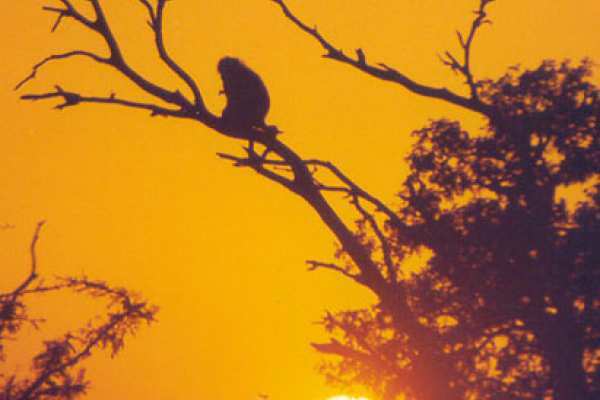 Up at sunrise, today is spent experiencing the beauty of the bush. 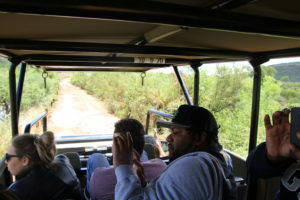 You will be driven to a remote area in the Balule Game Reserve where you will embark on a 4 hour bush walk. In the company of an experienced game ranger, you will be taught about the animals, the plants and the insects that you will see along the way. 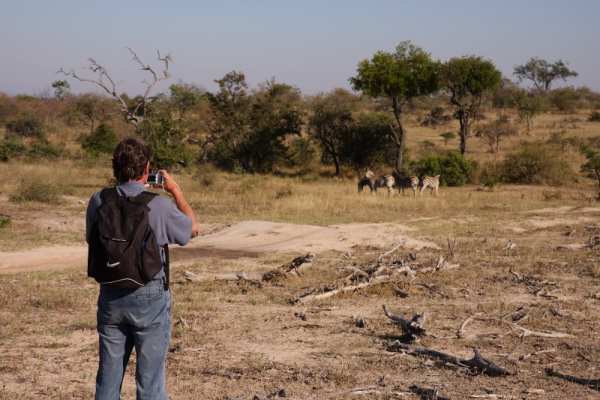 This is also a great opportunity to take photos, as you track some of Africa’s most majestic animals. After the walk, you will return to the Tremisana Lodge for a scrumptious brunch and some relaxation. 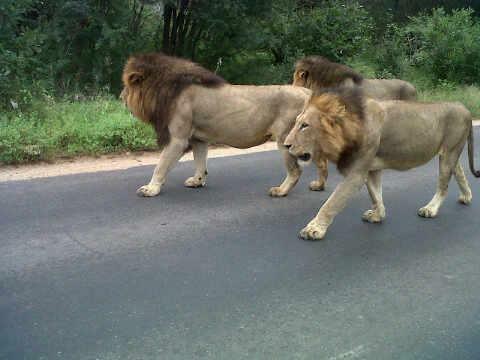 High tea is served at 14h00. 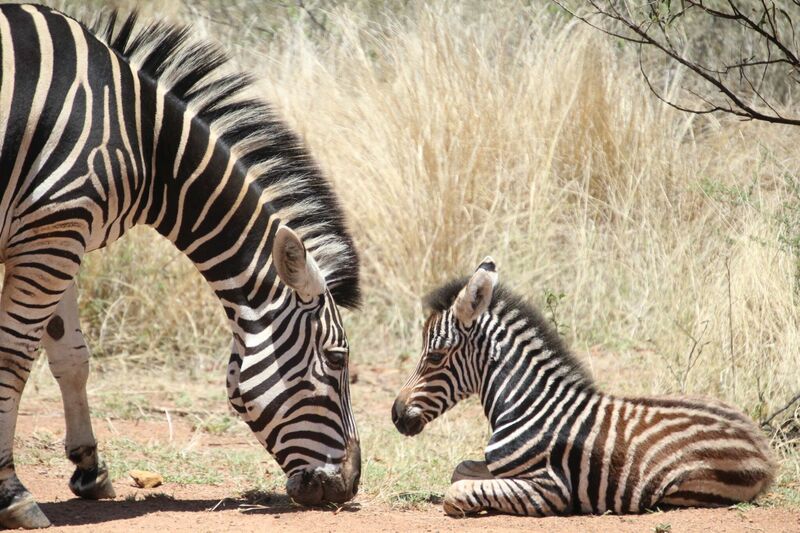 The afternoon game drive begins at 15h00. 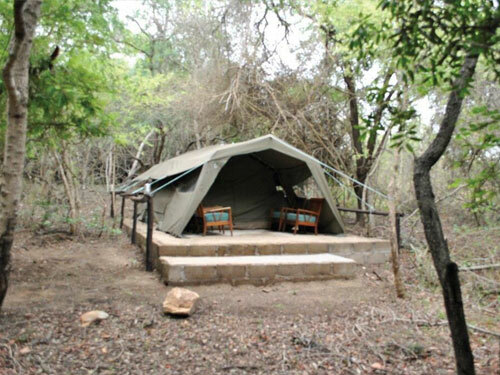 On this night you will be returning to Marc’s Camp where the accommodation will consist of tents. 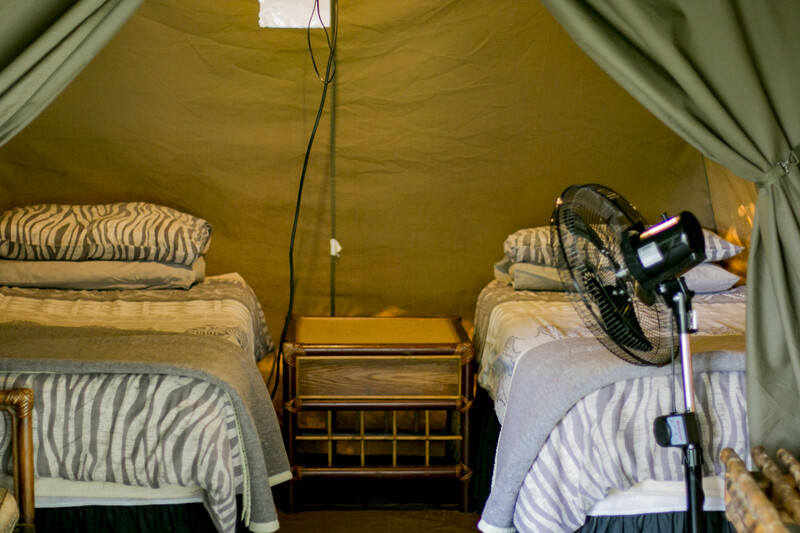 Bedding, beds, soap, towels, an electric light and a fan will be provided. 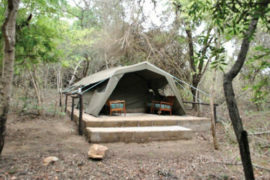 Dinner will be served at the camp. 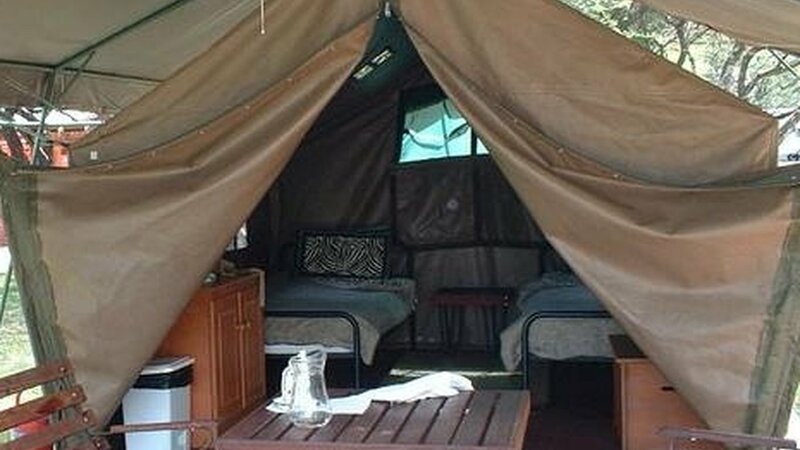 Once breakfast has been eaten, you will be transported in a comfortable open-sided game vehicle to the Kruger National Park. 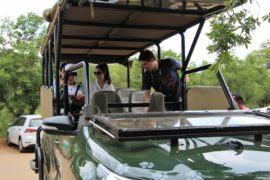 These vehicles are designed to be higher than the average vehicle and with the lack of windows, not only is game viewing easier but you will also be getting plenty of African air. 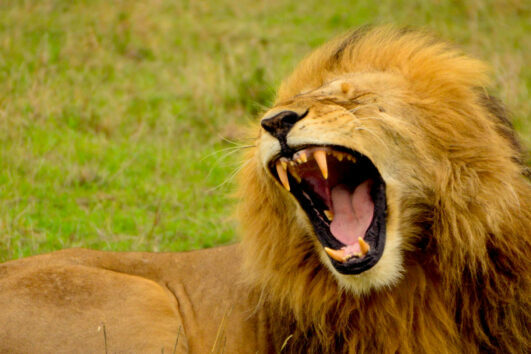 These vehicles are also perfect for taking stunning photographs. In the company of your guide, you will spot all sorts of animals and as you are in the perfect zone to catch sight of giraffe, buffalo, zebra, wildebeest and even predators, you will be in for a sightseeing treat. 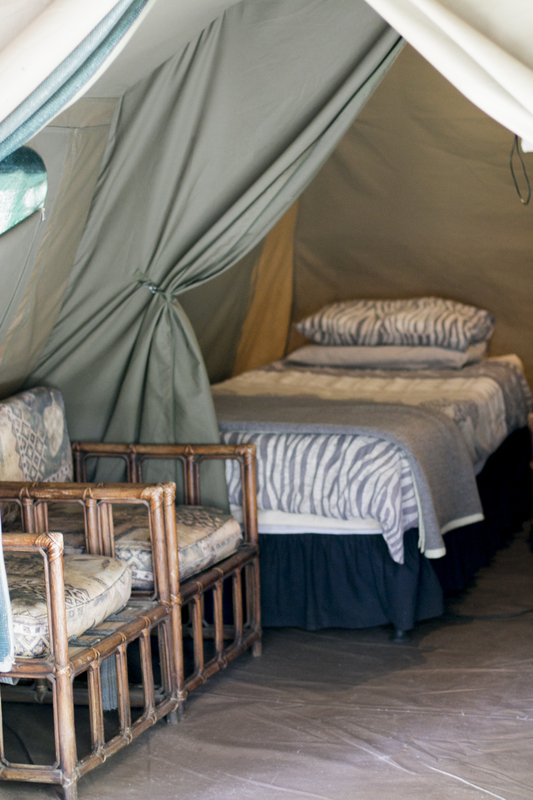 You will return to Marc’s Camp for dinner and a night of relaxation after a day spent on safari. The day starts with an early morning bush walk with an armed ranger. 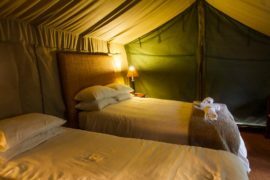 After tracking animals and identifying the various spoors, and catching sight of a number of animals, you will return to the camp for breakfast. 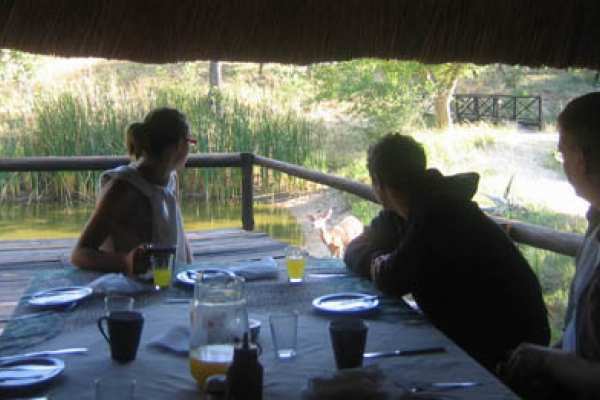 After breakfast, we will take you to the famous Blyde River Canyon where you will be treated to the sights of the world’s only green canyon. After this, we will return you to your Johannesburg accommodation or to the airport, depending on arrangements, at around 17h00. 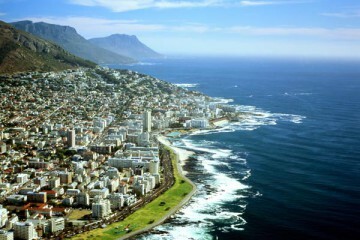 Other drop-off locations can be arranged. 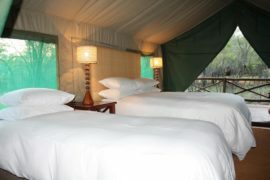 Kruger Park 4 Day Tented Package Highlights. 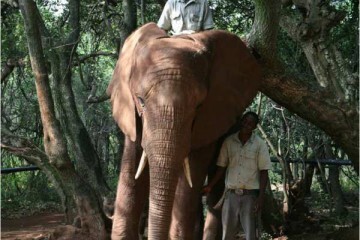 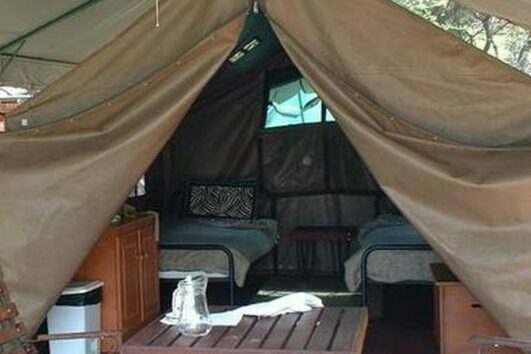 1 night in a chalet at the Tremisana Game Lodge and 2 nights in a tent at Marc’s Camp.